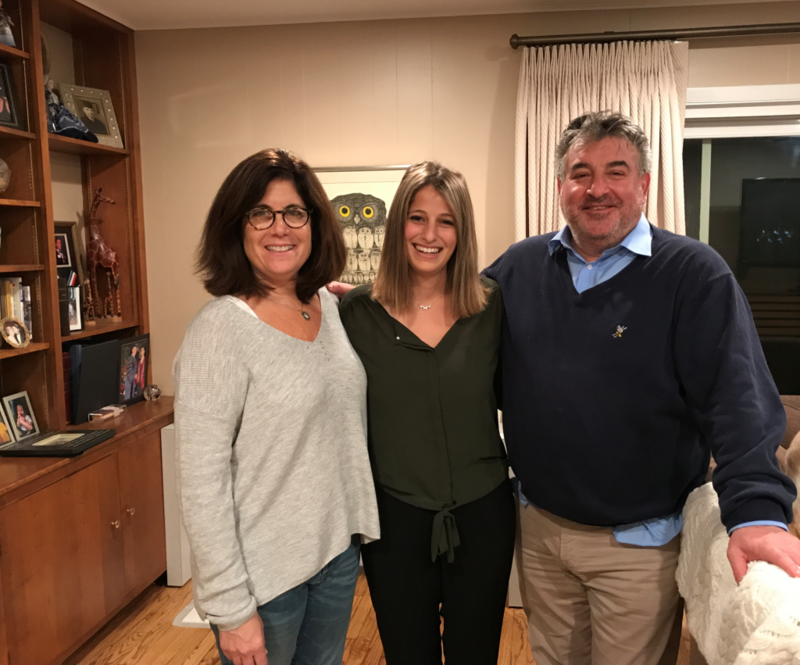 Midwest Board President Steven Edelson and his wife, Carol, hosted a parlor meeting for HU Student Ambassador Shirley Lukin in their home on October 15th. 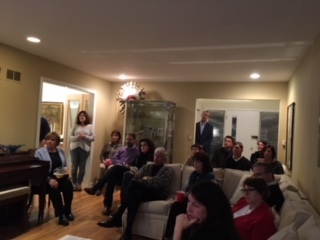 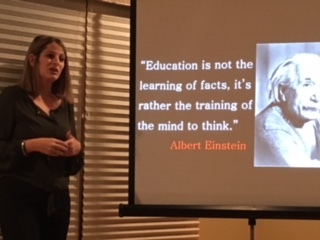 Twenty-five AFHU supporters gathered to hear Shirley’s unique HU story and to discuss her experiences with the IDF, HU’s International Relations and Asian Studies programs, and as someone who has lived on three continents (and counting). 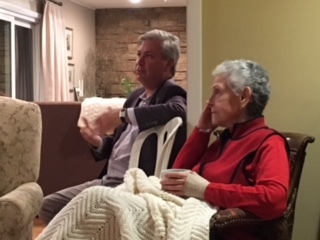 Our guests were inspired by Shirley and by the strength of connections between Chicago and the HU campus.